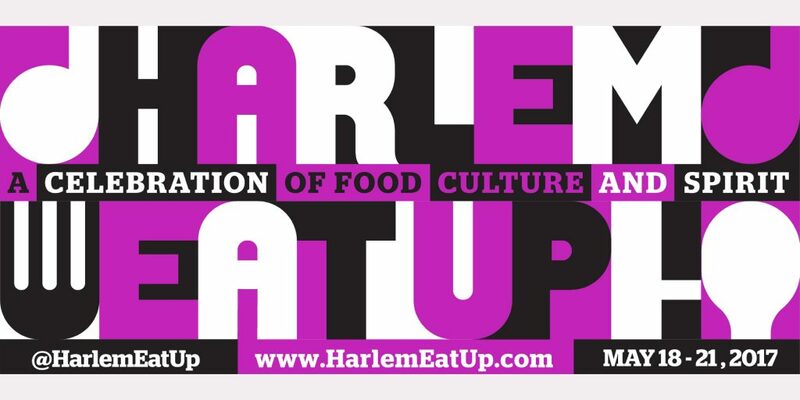 The Third Annual Harlem EatUp! 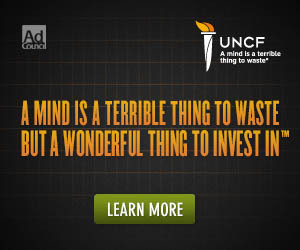 took place from Tuesday, May 16 to Sunday, May 21. 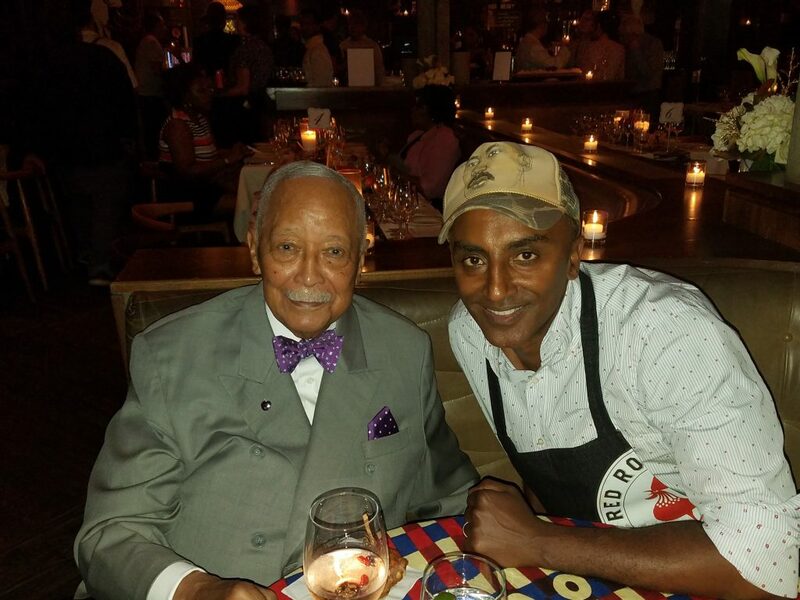 The event, created by restaurateur, author and executive chef Marcus Samuelsson and Karlitz and Company Rresident and Founder, Herb Karlitz. At Harlem EatUp!’s signature event called “The Harlem Stroll,” for a modest fee, guests were able to sample dishes like jumbo shrimp and grits from BLVD Bistro, seafood combo from Harlem Tavern, southern catfish with chipotle dipping sauce from Melba’s Restaurant, jerk ribs from Red Rooster Harlem, and fried chicken, mac‘n cheese, collard greens and candied yams from Charles Pan Fried Chicken. There was not only delicious food at The Harlem Stroll but also plenty to drink, From Hendrick’s Gin to Stolichnaya vodka, to Heineken, Corona, Blue Moon and Modelo, to Henry’s Hard Soda and of course Bordeaux Wine, the official wine sponsor, who also offered classes at the Bordeaux Wine School along with, of course, stations serving wine. The EatUp! Main Stage presented by Macy’s featured, free of charge, two days of culinary demonstrations and talkbacks featuring Samuelsson, Melba Wilson, Carlos Swepson, and Charles Gabriel. This year, Harlem EatUp! started with a kickoff concert at the world famous Apollo Theater with the theme being an homage to the legendary Billie Holiday. The Dine In Harlem series of Harlem EatUp! Featured creative and spectacular dinners at Ginny’s Supper Club, Blujeen, and Minton’s. Harlem Times was honored to attend the Luminary Award Dinner honoring Jonelle Procope, President and CEO of the Apollo Theater. Guests included former New York City Mayor David Dinkins, actress Leslie Uggams, and of course Samuelsson and Karlitz. Attendees dined on such culinary treats as duck kitfo, twist fried chicken nibbles, floats stuffed with salt fish buljol, and Ethiopian lamb stew. Bordeaux Wine paired the five-course meal with five different varieties of wine. The Rakiem Walker Project provided the soundtrack for the evening, with singer Gloria Ryann taking the stage for covers of hits by legends Michael Jackson and Stevie Wonder. On the previous evening, Ginny’s Supper Club hosted a Harlem EatUp! Welcome Party that featured many notables from the Harlem community getting a sneak preview of the cuisine and cocktails available at the Harlem Stroll. As another year closes on one of my favorite events of the year, I must say that I still have visions of BLVD Bistro’s jumbo shrimp and grits and Ginny’s Supper Club’s jerk ribs. But don’t worry, you don’t have to wait an entire year to visit these fine Harlem establishments, because they are open year-round.